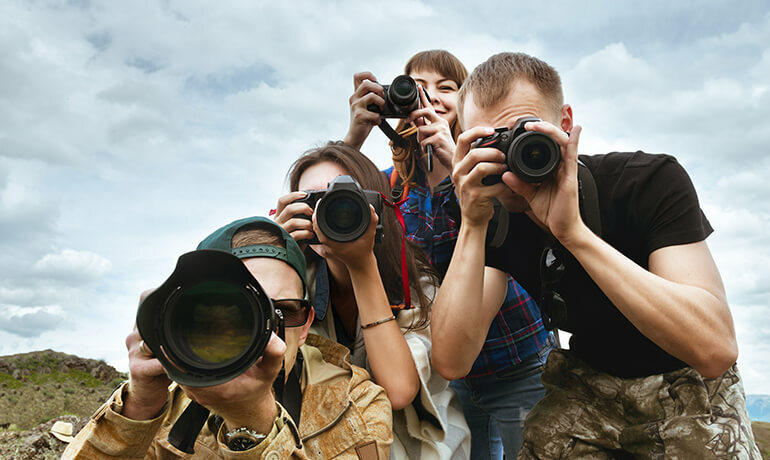 Photo Dimensions is a group of independent merchants specialized in photography and imagery. The Photo Dimensions network of retailers belongs to the Canadian enterprise Cantrex Inc., itself a major grouping of 900 independent merchants specialized in photography, electronics, information technology, floor coverings, furniture and appliances, bedding and home decor. Cantrex has been supporting the local efforts of its member merchants for over 40 years, helping them become more highly competitive players in their respective markets. By grouping together a number of merchants under the same network, Photo Dimensions increases its buying power among manufacturers, thus passing on major savings to its members. These savings result in better prices and competitive opportunities for consumers.